I don’t mix well with sunscreens, I have tried many from the cheap to the expensive and apart from two, they all break me out. 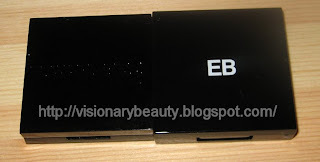 The Everyday SPF15 (£31 for 50ml) has a creamy texture but does not feel heavy on the skin. 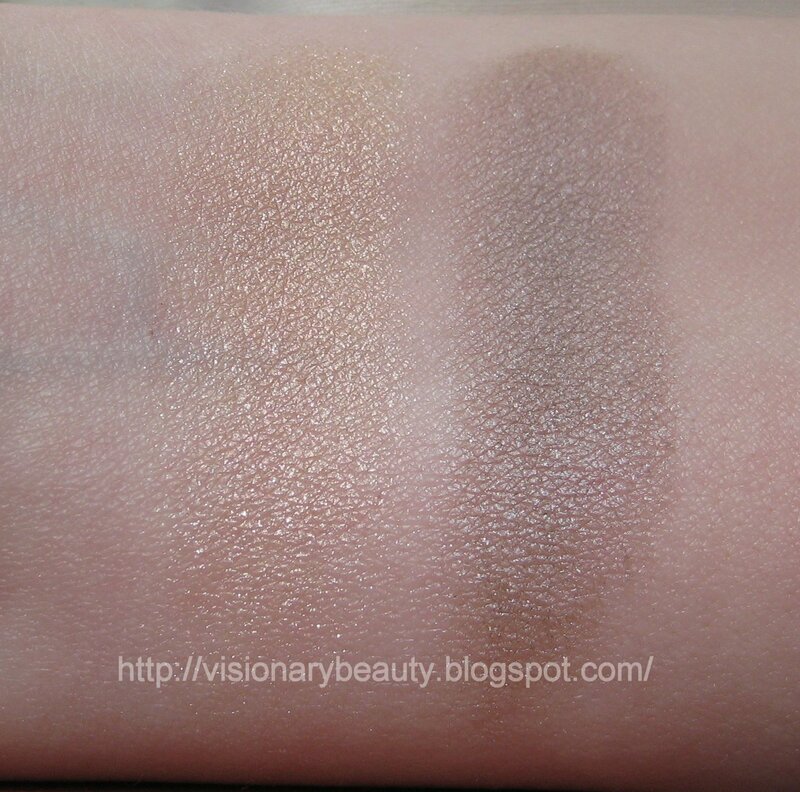 It blends in extremely well (a lot of sunscreens just seem to sit on the skin or apply very patchy). 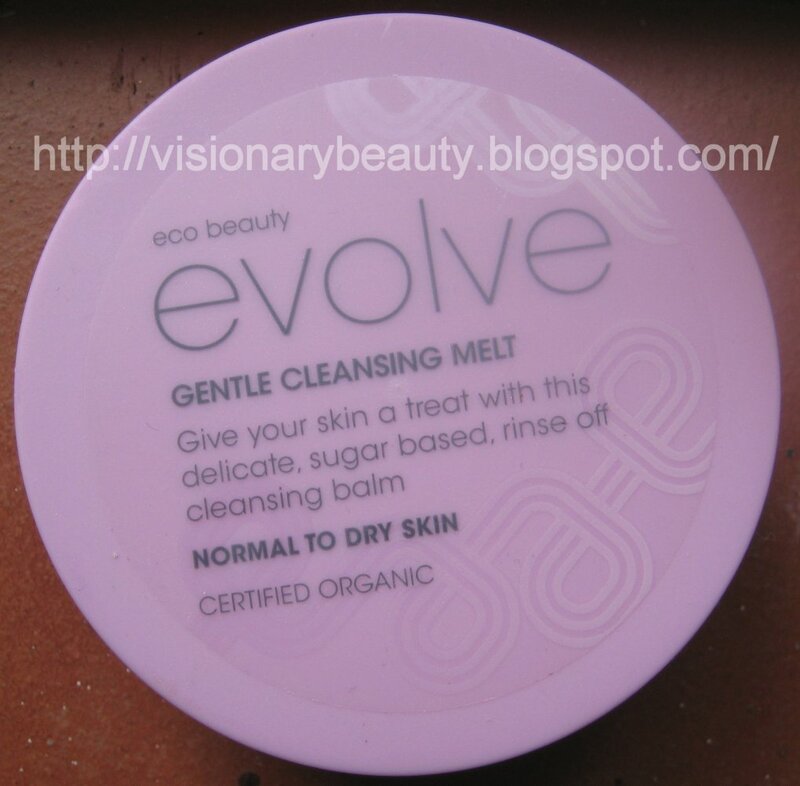 It doesn’t feel greasy/oily and provides just enough moisture for my dry skin. I have also found this gentle enough to be used around my eye area. 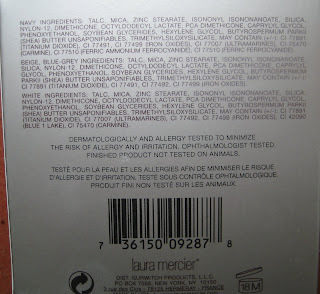 I have waited quite a while to review this so that I could be sure as to whether this causes my skin a problem and I am delighted to say it does not give me breakouts or cause me any irritation. 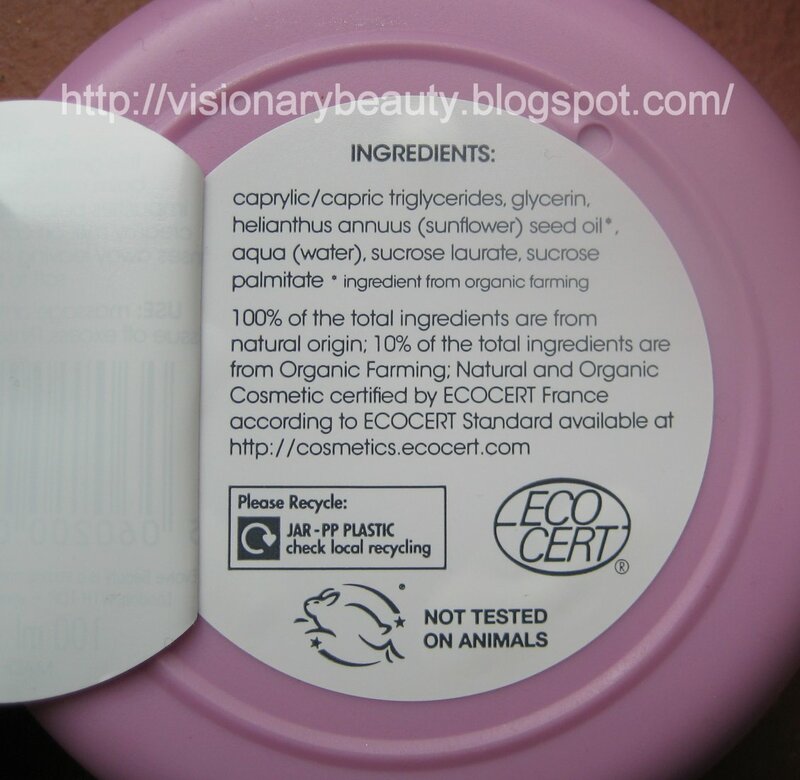 In fact my skin feels really nice after use, very soft. Its a certified broad spectrum sun protection product (protected against both UVB and UVA light). 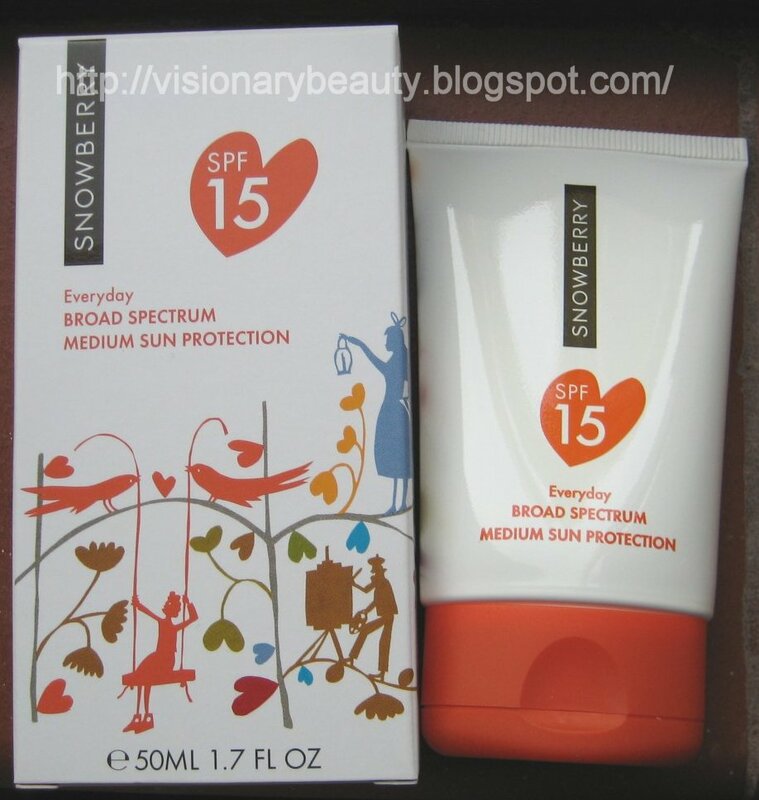 I found the following interesting (from the Snowberry website) “you may not know that SPF15 provides about 93% protection against UVB, and surprisingly, SPF30 provides just 4% more. 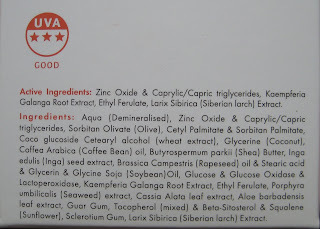 So, it is more in how you use your product, than its rating that is important. You should also know that ‘SPF15’ means you have protection against UVB only (the rays that cause sunburn), for 15x the burn time if you weren’t wearing a sun product. 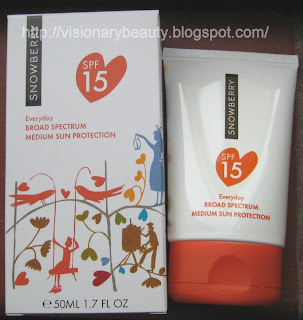 Because ‘SPF’ is not a measure of protection against the more dangerous UVA light, Snowberry’s Everyday SPF15 is also certified under the internationally recognised Boots Star system to provide good UVA protection (see the 3-Star logo on the box)"
This is an outstanding all year round sunscreen, and I can not find any fault with it. 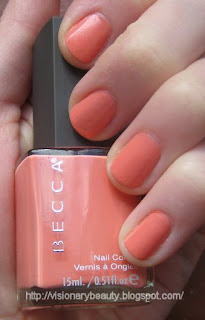 The Halcyon Days collection introduces us to the first Becca nail polishes. The three shades are perfect warm hues for the season. 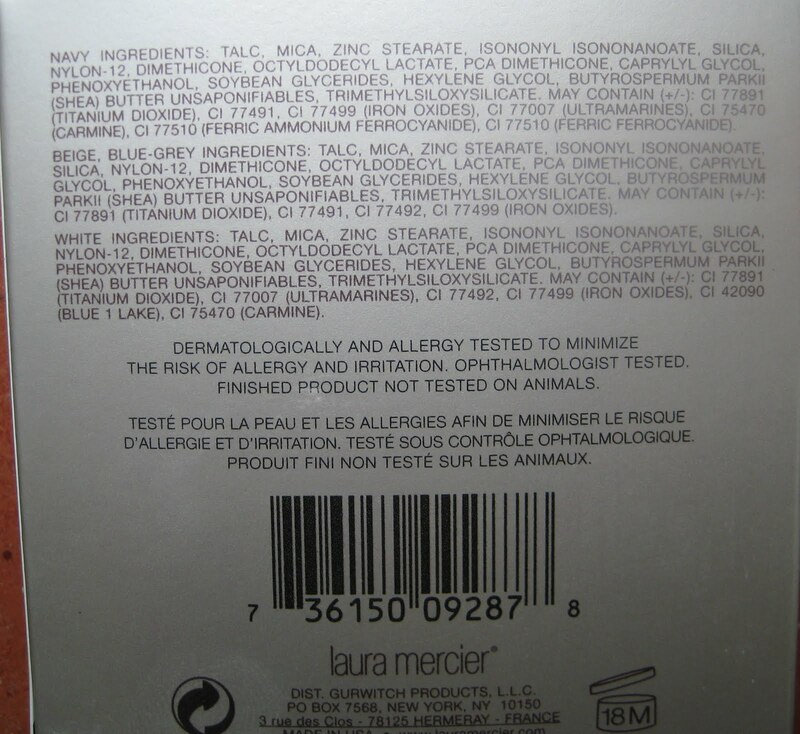 The polishes don't contain any toluene, camphor, formaldehyde, or dibutyl phthalate. 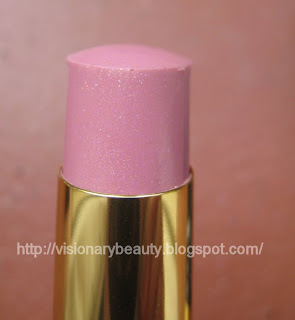 I bought the shade Summerdaze (£12). 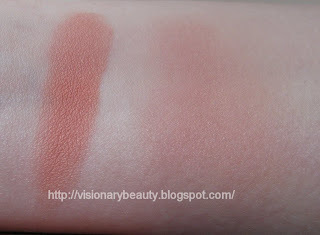 This was a lot more pigmented that I had anticipated and its quite a feisty peachy coral with a cream finish. The formula is rather thick so I apply the thinnest layers I can to avoid possible streaking. Its fast drying, lasts well, with no colour fade. Another plus is that the lids slightly rubbery texture makes it easier to open. The Fast Drying Top Coat (£12) gives a really nice glossy look to the nails. I can safely say this is a good top coat as it excels all the others I have tried in giving me the longest wear from my Chanel polishes (which always chip on me). 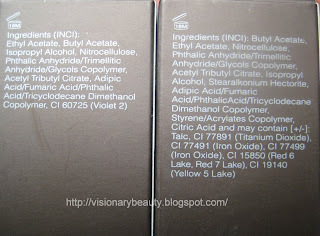 Both polishes do not have a strong smell which is a nice attribute. 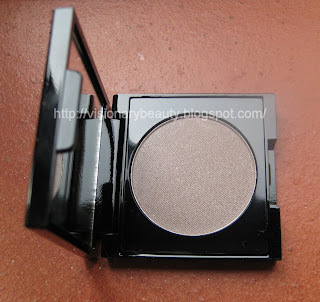 I was delighted to see that the Australian Becca website already has the Autumn collection up on their site. 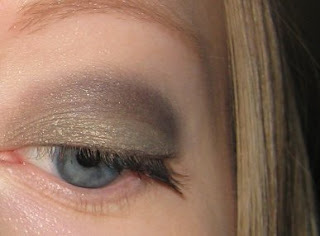 Called Lost weekend, it has really natural, almost earthy, dusty colours. I think for those who like the natural look this collection is going to be a dream. 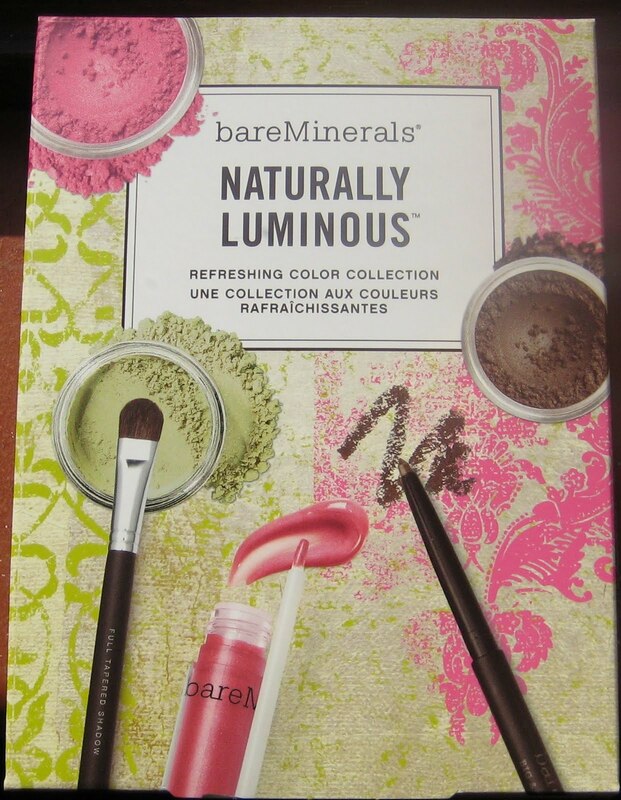 There are also two new mineral blush shades and some gorgeous looking rich nail polishes. I will be eagerly awaiting its release here. 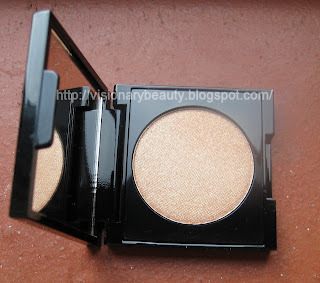 Although I am not normally a fan of summer collections, Electric Tropics is certainly appealing with its neutral shadows, peachy bronze cheeks and a sheer orange lip. On the day of the launch the SA was unfortunately doing a makeover right in front of the only summer display and was extremely put out when I asked if I could look at it. I was made to feel like I needed to leave and the SA didn’t want to serve me. 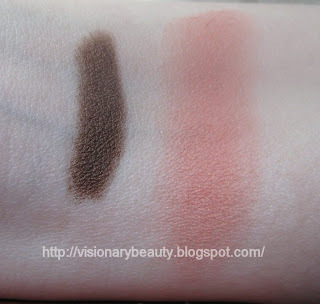 Luckily another SA saw what was happening so asked me if I knew what I wanted, as I hadn't been able to have proper look at the collection I just bought the Rosy Tan eyeshadow quint (£40). Rosy Tan is the darker of the two quints. It contains a frosty creamy white highlighter in the centre and a frosty sheer pink, deep burgundy brown with golden micro glitter (this shadow is not as smooth as the others to the touch, but it still applies really well) satin finish warm tan/brown (slight hint of pink), shimmery golden brown. 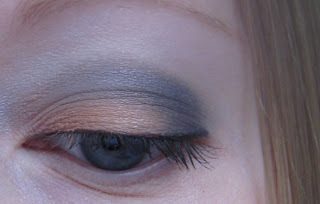 Unfortunately I could not get good pictures of this applied, so just trust me that it looks a lot better in real life! 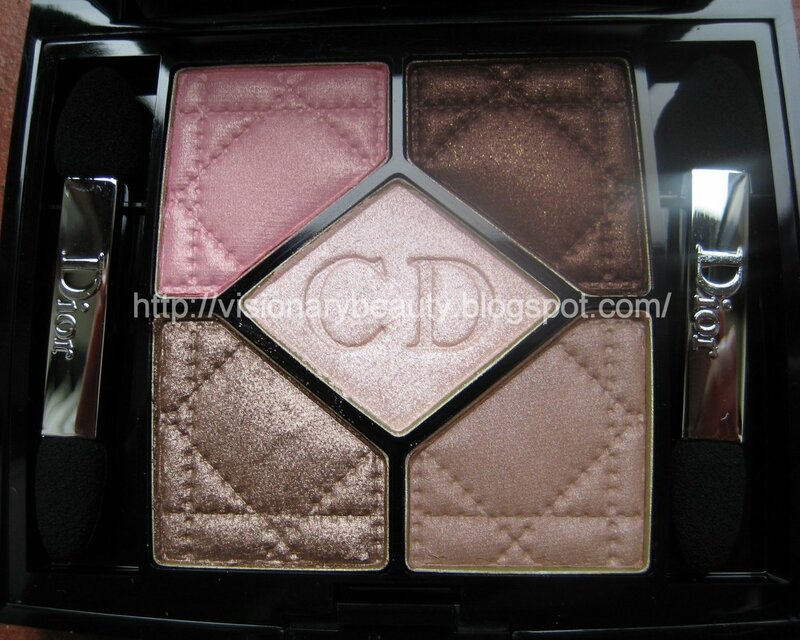 I think this is a beautiful, versatile high quality palette. 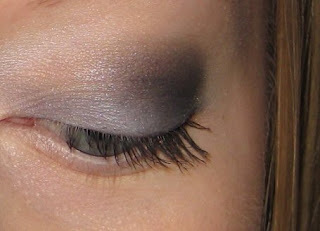 The shadows blend and layer with ease. 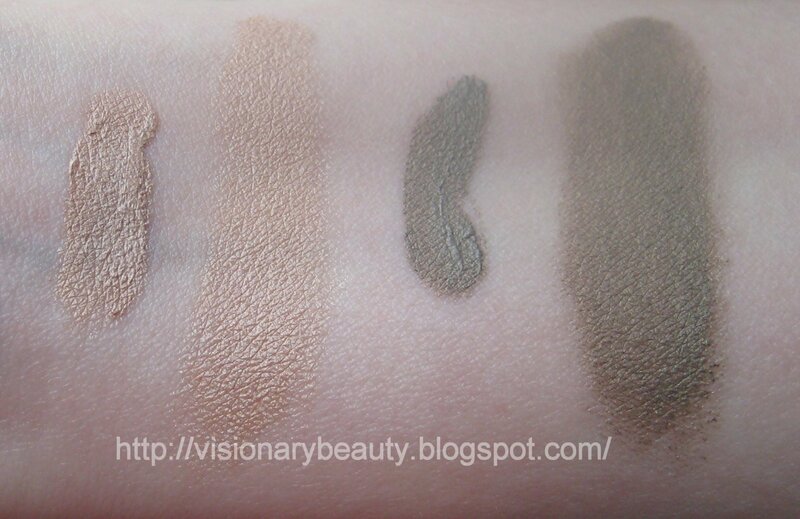 They all have good pigmentation and you can go from a natural everyday look to the more dramatic. The warmth of some of the shades paired with the Burgundy hints of the deepest shade just add that extra edge to the look. 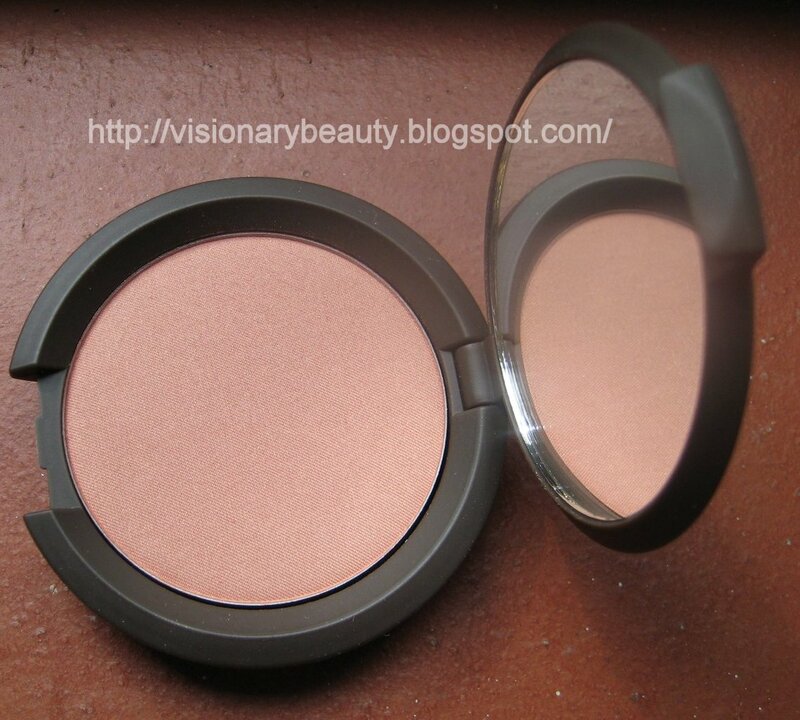 Becca introduced a new mineral blush formula as part of their Halcyon Days collection. 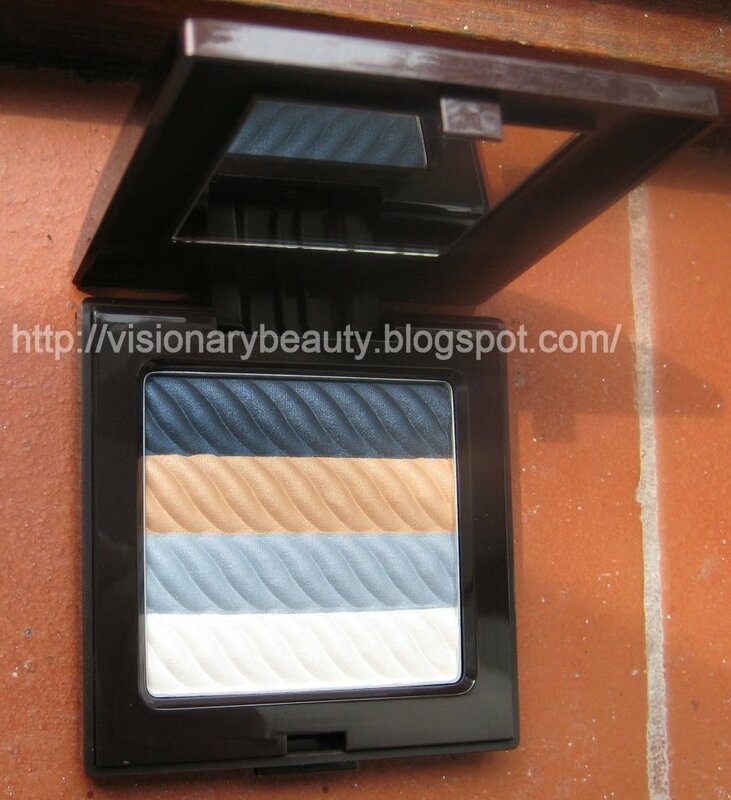 Of the two shades I bought Damselfly (£25). 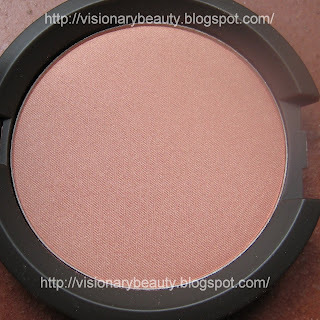 Damselfly is a coral with gentle golden shimmer. 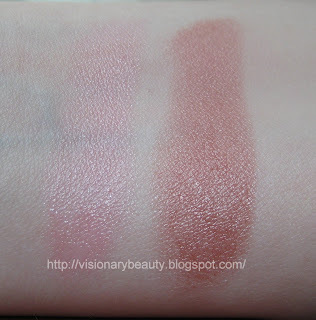 The other shade on offer, Flowerchild, I believe is more pink toned. 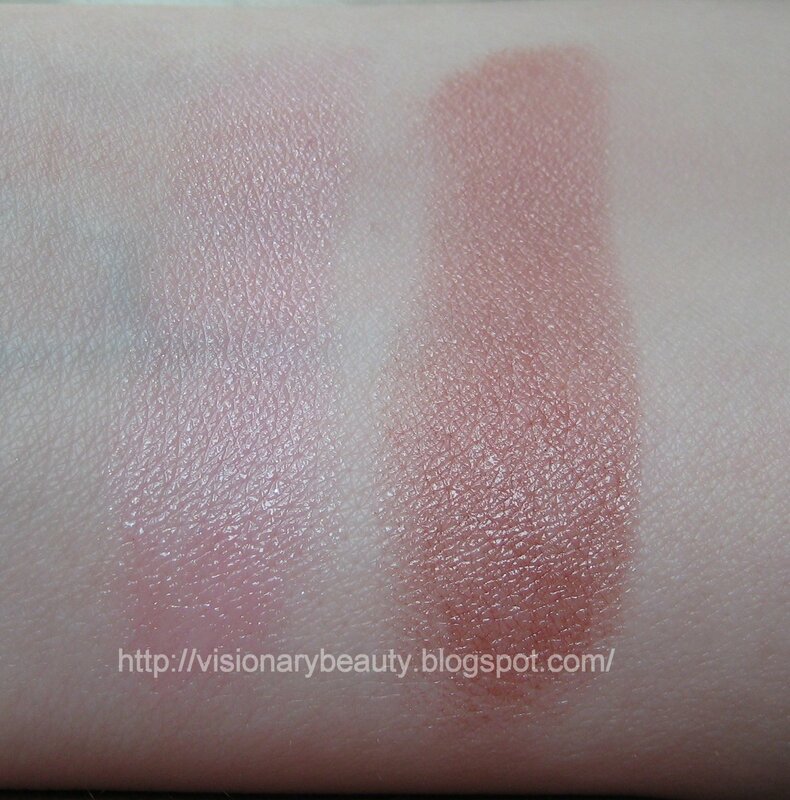 Swatches L-R: two swipes of blusher, and one swipe blended in. The powder is extremely finely milled and feels smooth and lightweight. 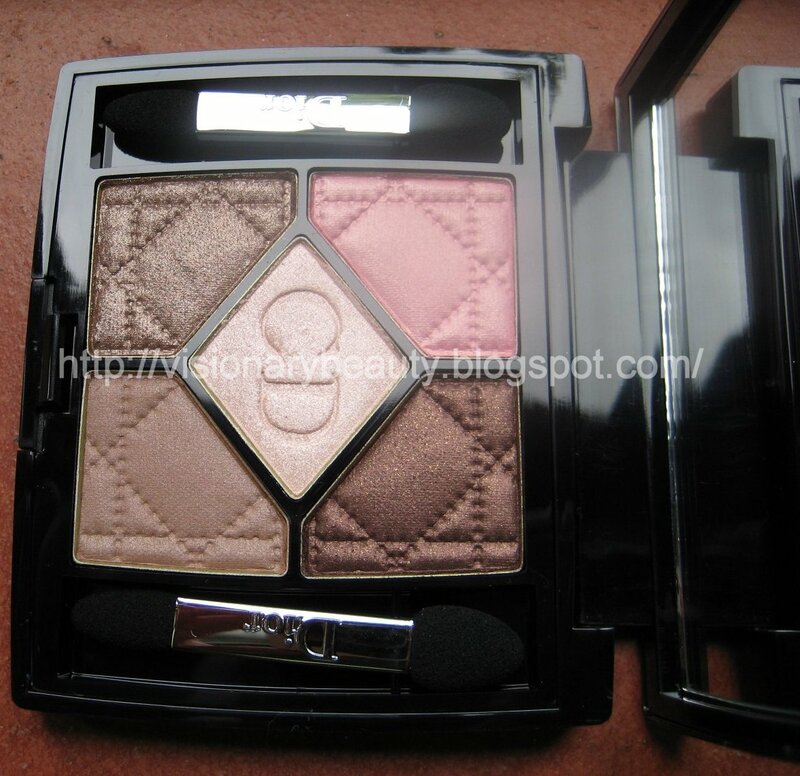 This is highly pigmented so I apply it very lightly. 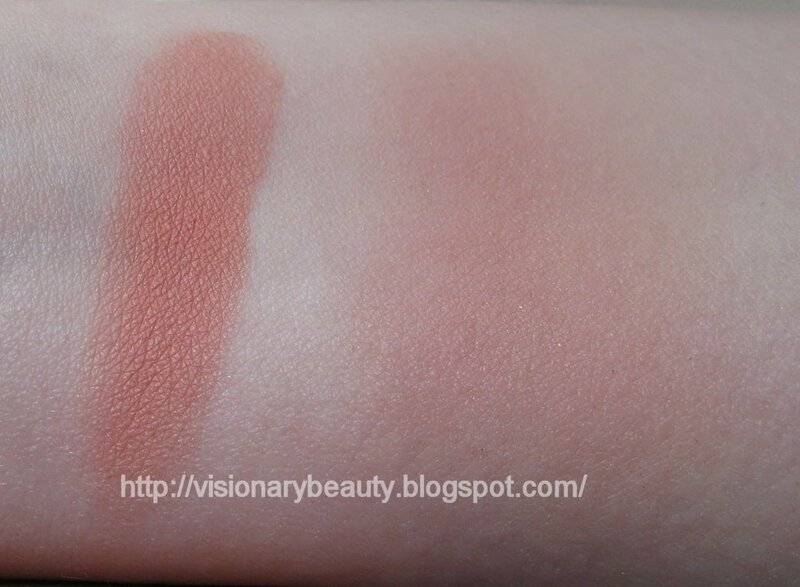 This lasts incredibly well, in fact I'd go as far as saying this is the longest lasting blusher I own. 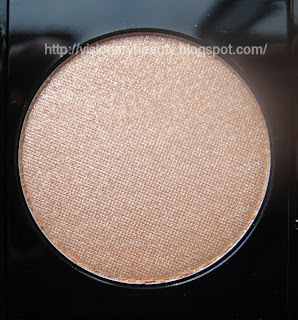 The formula is faultless and the luminous colour is beautiful. We also see the introduction of the Automatic Eye Liner in two shades. 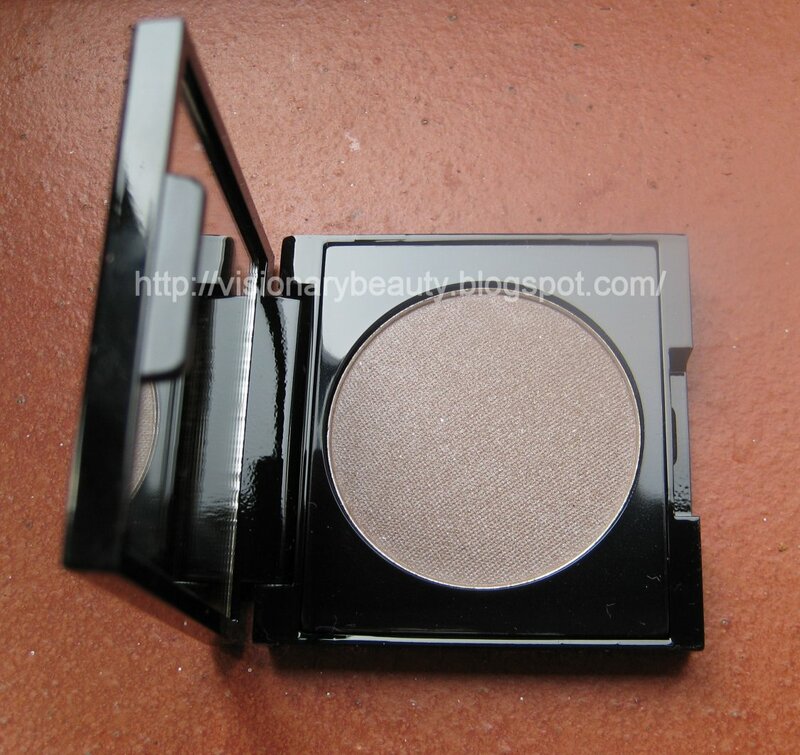 I bought Goa (£18), which is a chocolate with a bronzed edge (the other colour is a black). It has a very handy built-in sharpener as well as a smudger. 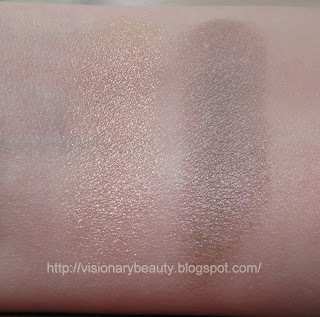 It feels smooth, with no tugging on application and its got good pigmentation. The best attribute for me is how long wearing the waterproof formula is as I have been having a lot of problems with watering eyes and with this I can feel confident that its going to stay where it is. 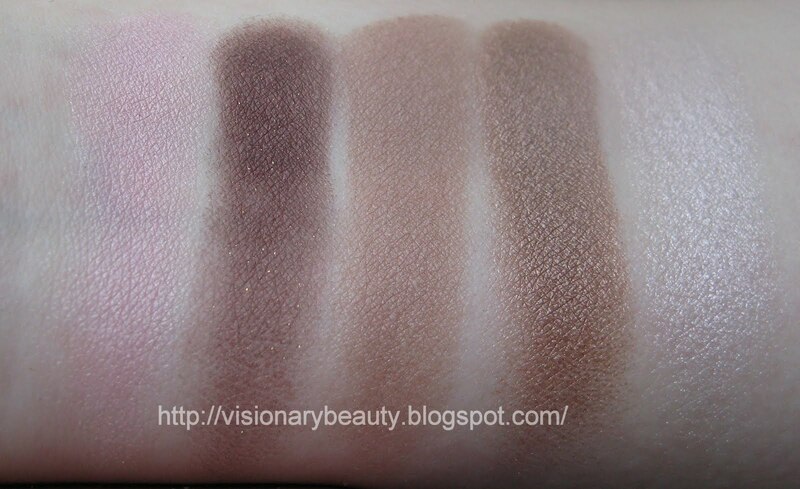 Swatches L-R: Liner, one swipe of blusher. 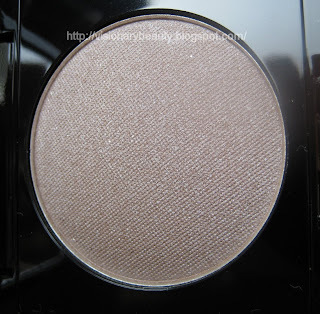 Becca is really putting out some impressive products of late. When I think of Becca, the words that come to mind are glowing, radiant, natural and flattering, now who wouldn’t want some of that? Evolve beauty is a concise range of skincare and body care products, based on offering a healthier and kinder alternative to "conventional" products. 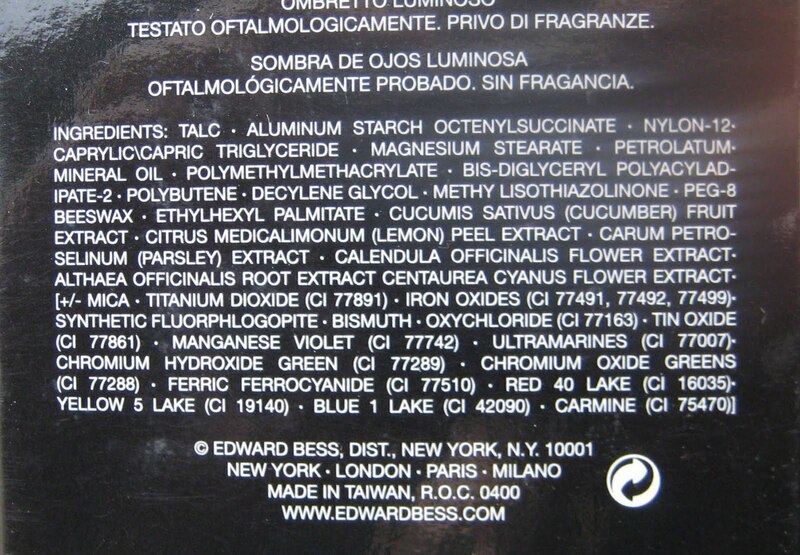 The products contain no parabens, SLS/SLES, silicones, phthalates, synthetic fragrances or colours. 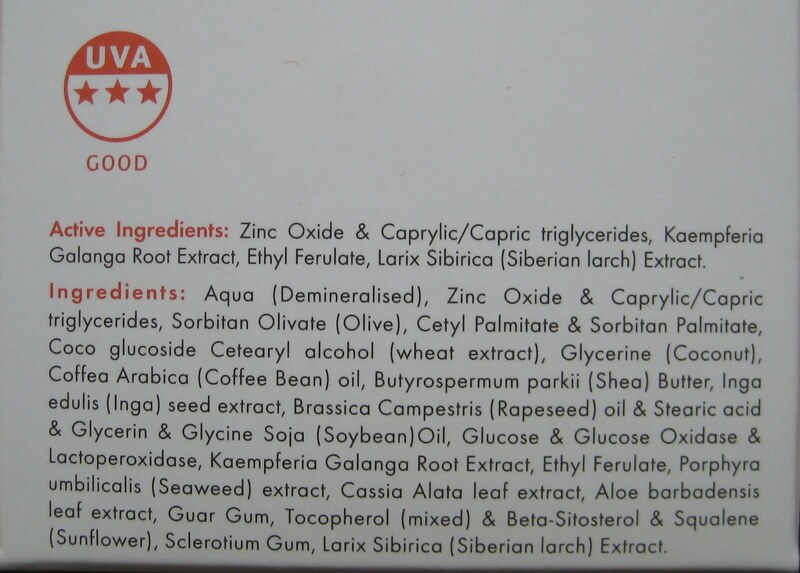 They are certified organic by Ecocert and are 99.5%+ natural. They only use 100% recycled bottles and everything is produced in the UK (for the lowest possible carbon footprint). Price wise, I find them very affordable, most things are priced around £10-£15. I was sent the Gentle Cleansing Melt to try (£12.99 for 100ml), fortunate for me as that was one of the products that had been lingering on my to buy list. Its a sugar based soap free clear balm. Its extremely thick and concentrated so you only need a small amount for your entire face. 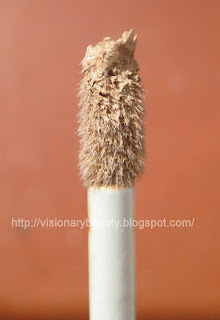 Due to the thickness I was sure I would get residue left on my skin which would lead to breakouts. 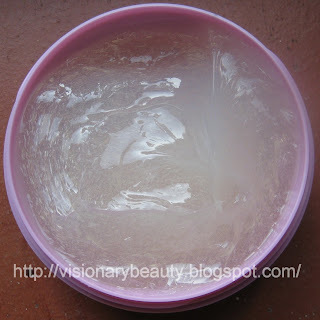 I was however wrong, adding a bit of warm water, the balm transforms into more of a milky consistency and rinses off completely. 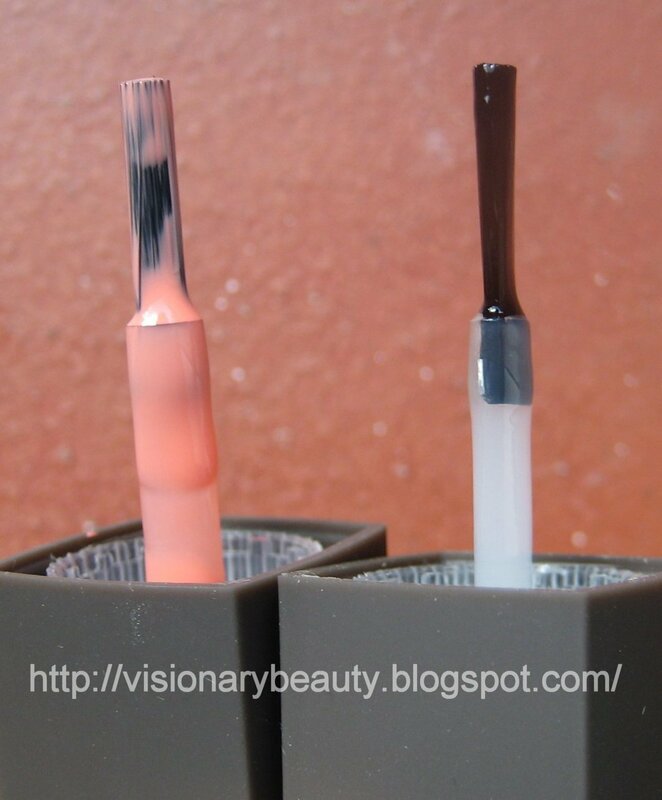 I get absolutely no greasy/oily residue nor any last traces of makeup. I didn’t trust it at first so in my first 3 days of use I used toner afterwards just to see if anything was left, but there really wasn’t. It removes heavy makeup well, although I would say I have to work it into the lash line a bit to get my mascara off completely. It doesn’t give my skin the same level of softness and moisture as my Elemental Herbology balm however it does leave my skin feeling clean and comfortable. Overall this is a affordable, effective, yet gentle makeup remover, which I think might also be good for skin suffering from eczema. I might try the haircare next so I'd be interested to hear if anyone else has any thoughts on this brand? Disclaimer: This was sent to me for free for review purposes. I don’t often see a lot of hype about Laura Mericer colour collections, its as if they creep out, I’ll walk pass the counter and notice a quiet new little display. 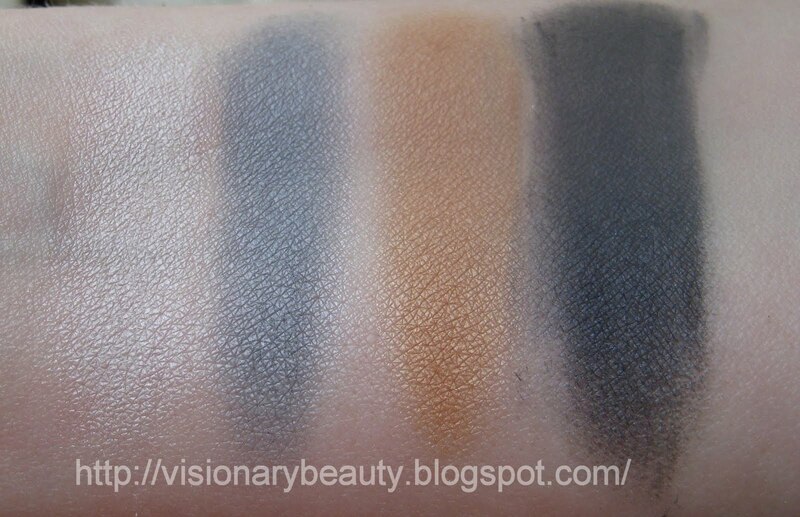 The sea wave texture of the Riviera quad (£31) immediately caught my eye, a seemingly cool toned palette, yet with a warm sand, I was interested to see how the contrast of a warm against 3 cools would work. 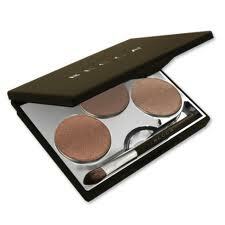 All shades have great pigmentation are smooth and silky and have a satin finish. 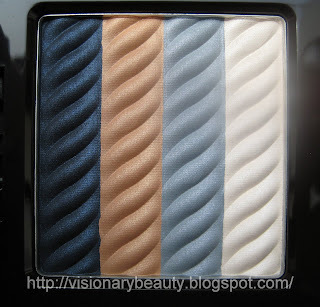 The quad contains a white, moody grey blue, warm sand (this veers towards orange on me) and rich navy (this contains a touch of blue sparkle). The stripes are quite slim so its best to use a small brush head if you want to avoid picking up more than one colour. Although I really like this quad, the warmer shade is a challenge for me so I do tend to mix it with the white to subdue it. However, I do think that if you are darker than me or warm toned you won’t get the orange hue that I do. Overall I think this is a good quality, versatile little quad and its something a little bit different from the other collections being launched at the moment. The fresh spring colours of the Naturally Luminous kit instantly appealed to me, as did the price of £35 which I thought extremely good value for 6 products. Refresh Eye colour (highly whitened mint, has more of a sheen rather than shimmer). There are very few brand's loose eyeshadows I like as I tend to find them poorly pigmented with too much fall out and very poor lasting abilities. These have very good pigmentation, and they did not feel or look dry on the skin. 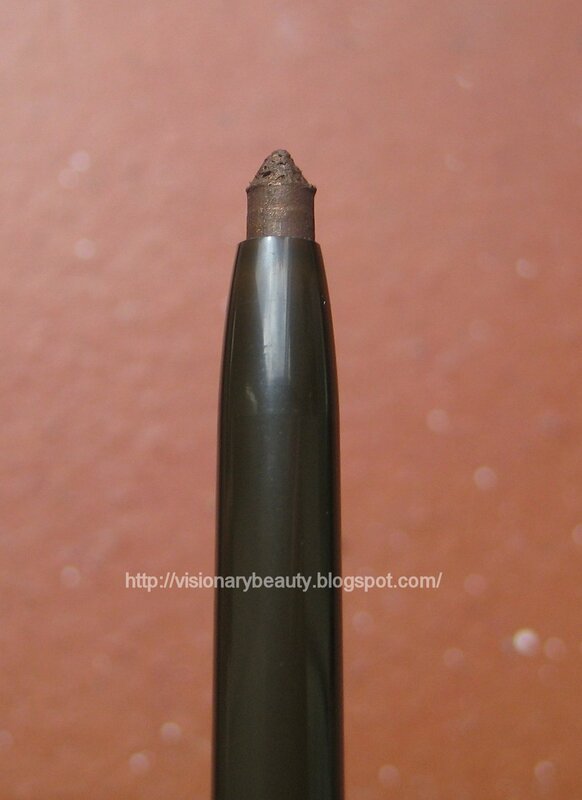 The wear is average and I only get fall out from the initial application. The blush is brighter than I would normally go for, so I do use it sparingly. I haven’t had any breaks outs or itchiness from this and the colour lasts all day. 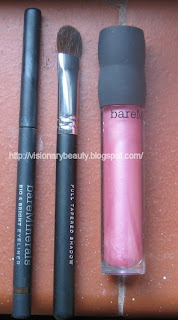 The lip gloss is too sticky/tacky for me, although it does last very well and feels quite moisturising. 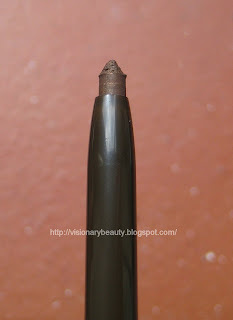 The eyeliner does not tug and lasts well and I don’t get any smudging, I do wish it applied with a bit more pigment though. 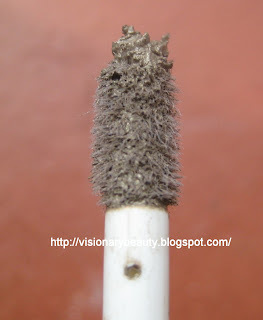 The brush is quite firm, yet comfortable and is a really good lay down brush for loose shadows. On the whole I do find it takes longer to do my makeup when using the loose shadows and blusher and some of the items in this kit are not right for me, that said I am really glad I bought this as its a great way to try the brand (these are my first BareMinerals items) and its nice that it takes out the guess work as the colours coordinate so well. 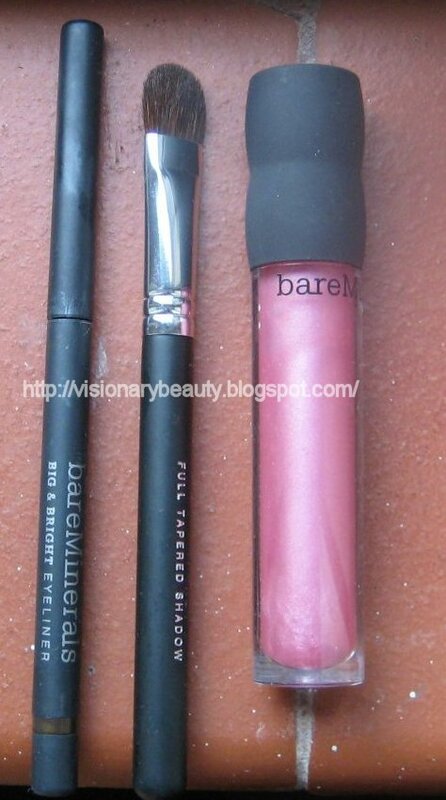 Definitely a nice little pick me up set, my stand outs are the brush and the blusher. 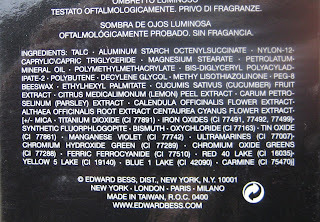 Royallieu is credited as being the Coco Shine that was used in the Haute Couture Spring/Summer Fashion Show in Paris. Its a very sheer cool toned pink. 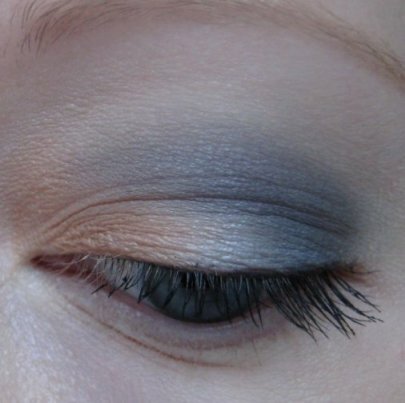 A delicate, innocent shade, great to wear with a smokey eye. I had initially passed on Deauville as it looked too brown in the tube. After a trusted recommendation (thanks Lakshmi) I decided to pick it up. 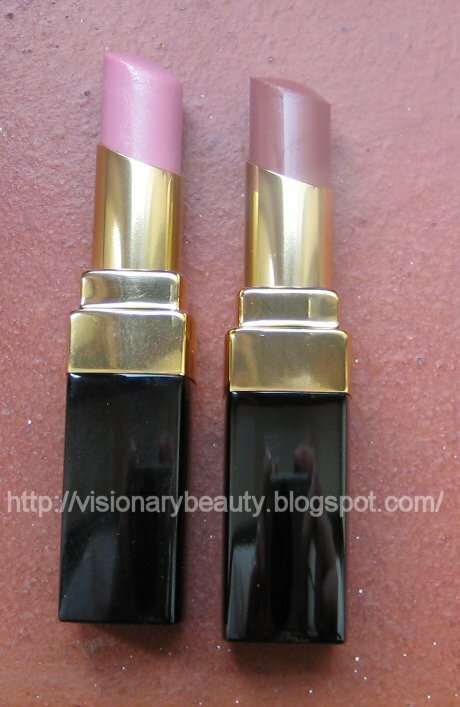 I am so glad I did, although it does contain a lot of brown it also has a mauve/rose twist to it, great everyday classic shade. Although I really like the lightweight feel and shine finish of the Coco Shines, its the colours on offer that keep making me go back for more. 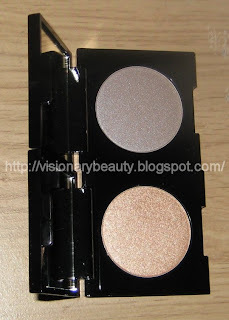 I found myself using my Long-lasting Cream Eye Shadow in Atlas Swallowtail so much I thought it was about time I bought some of the other shades. If you have read my previous review, you’ll know I am a fan of the lightweight, comfortable, easy to blend and long lasting formula. Velvet Fritillary is a military green with golden hints. They cost £26 each. Picture below is Brocade Skipper applied all over, then Velvet Fritillary applied lightly on the main lid. Here is Velvet Fritillary applied again, I put Black Pepper Jay in the crease over the top and it gave it an almost purple hue. 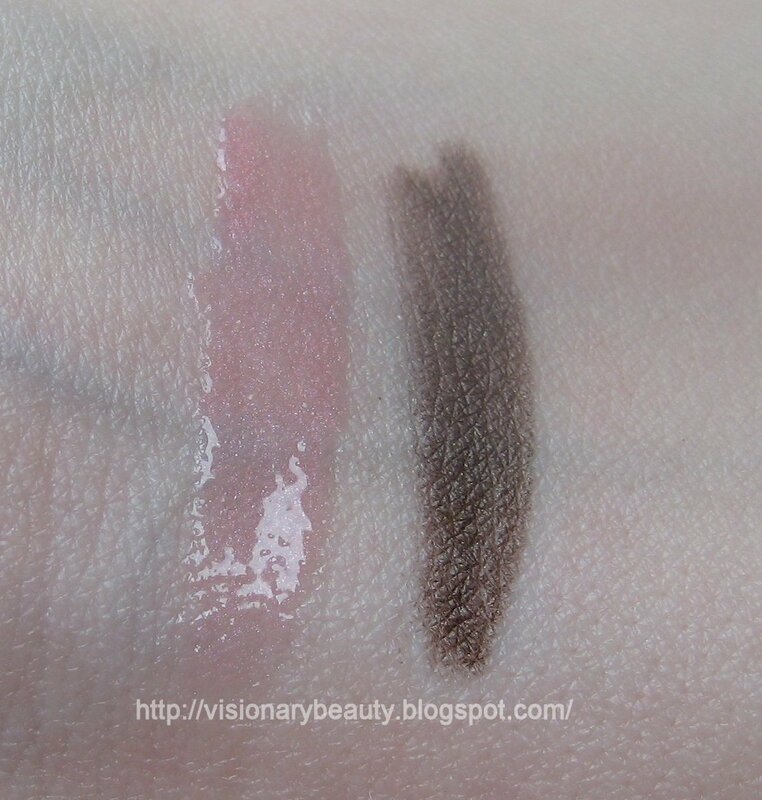 I'll have to get the other remaining shades at some point as I really do like these. 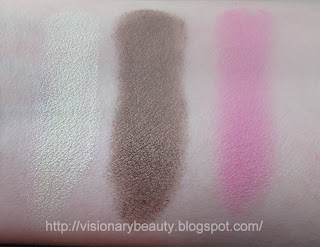 The formula is so effortless and the colours are gorgeous yet refined. The newest additions to the Edward Bess shadow range, Mirage and Storm (£22 each), retain the same high quality I’d expect from the brand. They have a soft, blendable texture. 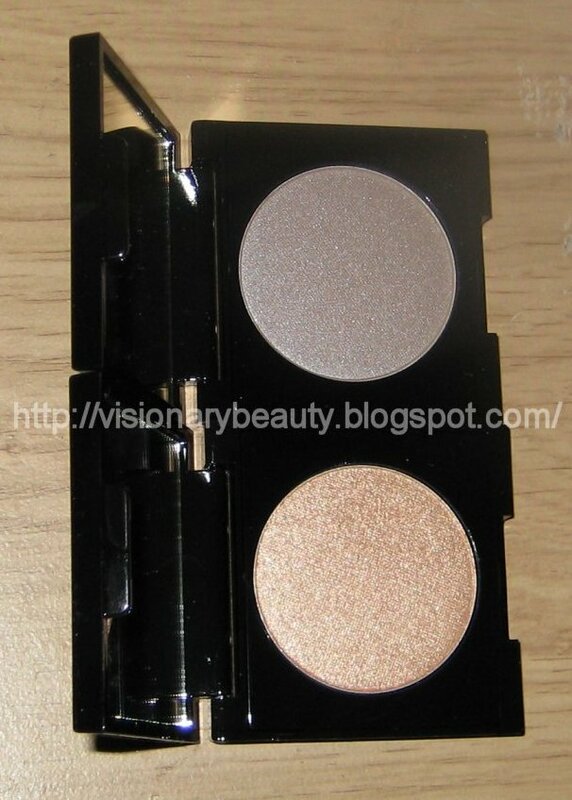 The colours are buildable with a luminous/glowy finish, although both these shadows are more shimmery than previous ones. Both shades are smooth, although I would say Storm feels slightly smoother to the touch. 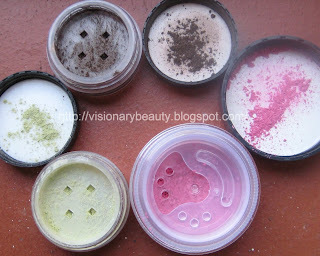 Used with a primer the colours last all day with absolutely no creasing or colour fade. Mirage is a shimmery, soft golden peach champagne. The packaging has been changed. The compacts are pretty much the same size but the pan is now round and they don’t contain the little sponge brush. I would say I find these a bit stiff to open. I think these are both stunning, I initially thought that Mirage might be too warm but the sunlight glow of the shade is really pretty. 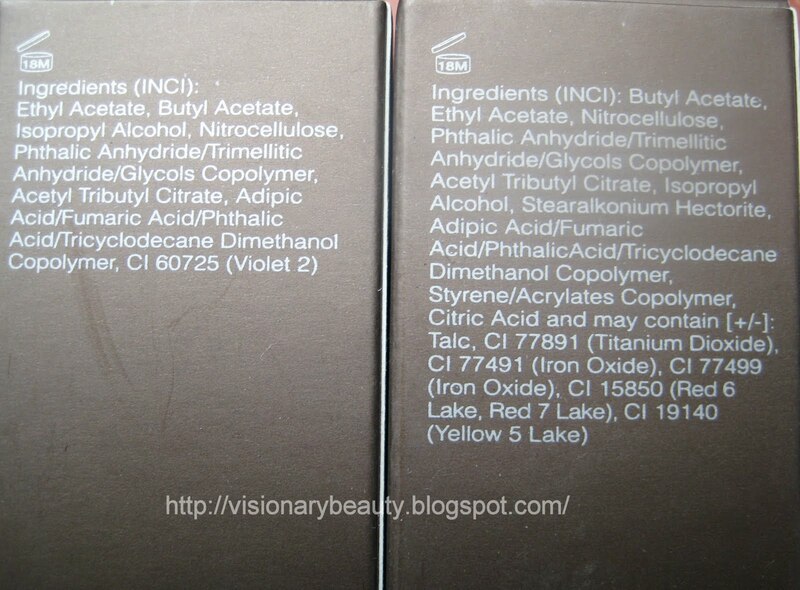 Both shades are ones I know I will get a lot of use out of.